Design and build from your imagination at Archi-Builder Studio! 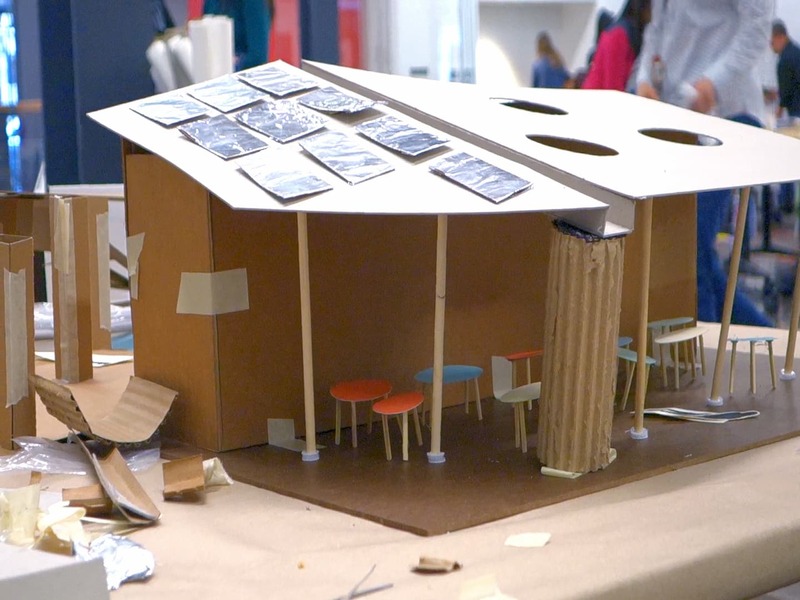 This three-session program for kids ages 10 to 12, teaches students the design processes used by architects to build scale models of habitable spaces of their own imagining. At each session, participants will work in teams to learn techniques that transform their ideas into a final design. Presentation skills will be fostered throughout the series to prepare participants to share their new skills and experiences with others. Hours: 10am-12pm for all 3 sessions. This includes registration for all three workshops.